Find your slice of heaven in Silicon Valley today. Here are some terrific open house opportunities for this weekend worth your while. Hope to see you there! 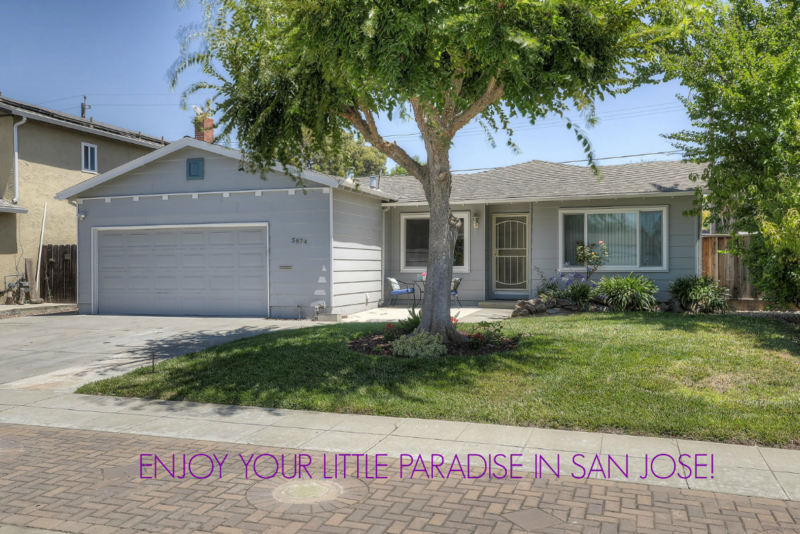 A beautiful 4BR/2BA home in a wonderful Blossom Valley neighborhood is an entertainer's paradise! (County records say 3br so buyer to verify and confirm.) Enjoy the backyard covered patio, low maintenance yard, a place to BBQ and socialize with friends and family while enjoying the gated and secured pool! And, the home is just as wonderful with an updated kitchen with stainless appliances and quartz counter is sure to impress the head chef of the family! Lots of amenities and close to all the conveniences makes this a winner and terrific value. 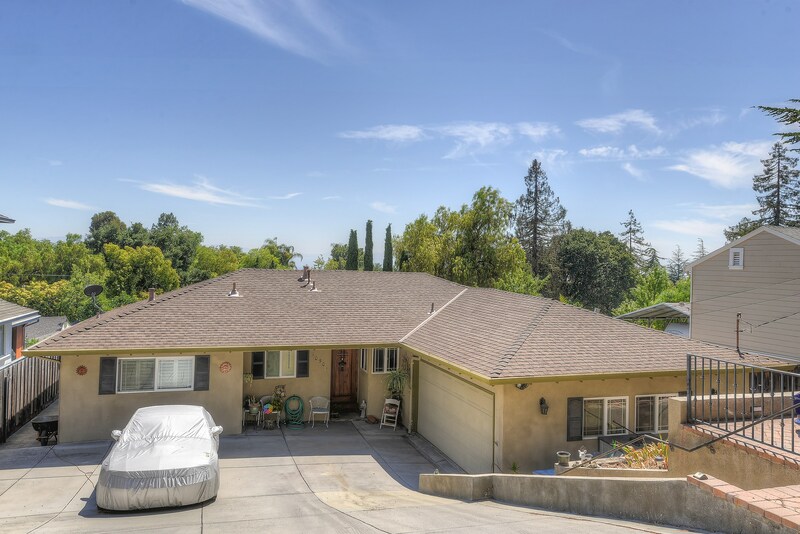 Click here to see the virtual tour. Open SAT 8/11 and SUN 8/12, 130pm-430pm. 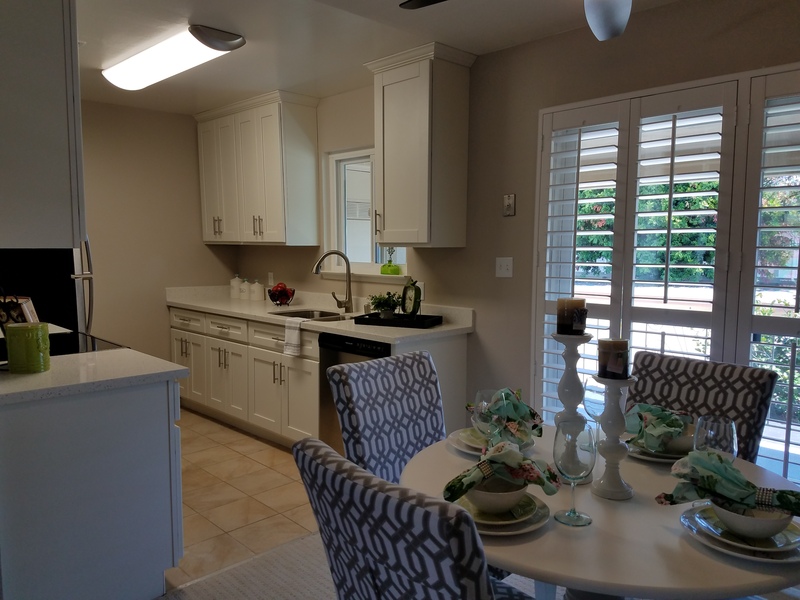 Terrific West San Jose Campbell border 2BR condo remodeled and ready to move in and enjoy! Mostly remodeled, take a look at this brand new kitchen cabinets and stainless appliances (not just old cabinets and appliances), new paint and flooring, updated bathroom and more. Includes pool, nice patio, storage, covered carport and well maintained landscaping. Recently price adjusted means your gain so check out the virtual tour here and be impressed. Open SAT 8/11, and SUN 8/12, 1pm-4pm. Hope you can make the open house or contact me for a private tour today. There are some great opportunities for buyers so be sure to inquire about a complimentary consultation and find out your best options today!